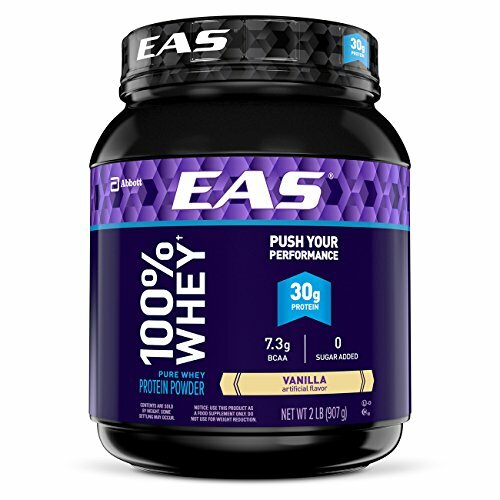 Whether you’re a bodybuilder needing extra protein or just trying to get enough of this macronutrient each day, this high protein breakfast is a delicious way to reach your nutritional goals. These pancakes are not keto-friendly, but they do offer a good balance of macros. 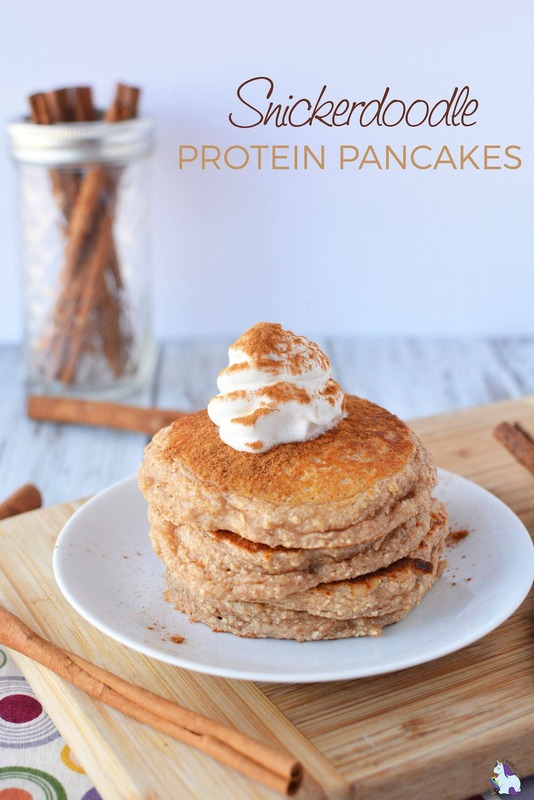 We’ve developed several protein pancake recipes offering flavors for every palate but, personally, I am a huge fan of cinnamon-y things. 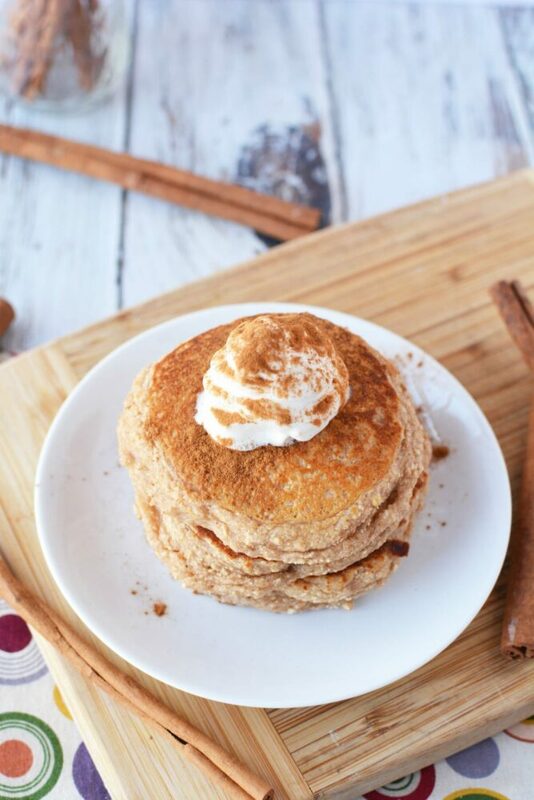 One of my favorite cookies is the tasty snickerdoodle, so it’s a dream come true to wake up to a stack of these mouth-watering flapjacks. Unless I make eggs every morning, I find it rather difficult to get enough protein from my breakfast. I’m not big on greasy breakfast meats, and eggs alone can get somewhat boring. If I were to eat just standard, sugar-laden pancakes after waking, I’d set myself up for an energy crash before noon. I’m a huge advocate for eating what you crave to avoid deprivation-induced binging. If I restrict myself from having what I really want, it’s only a matter of time before I cave under the pressure and make bad food choices. Our brains want yummy things! So, to give in without giving up my whole diet plan, I opt to make yummy things more nutritionally balanced. These recipes provide what you want for your body and taste buds! 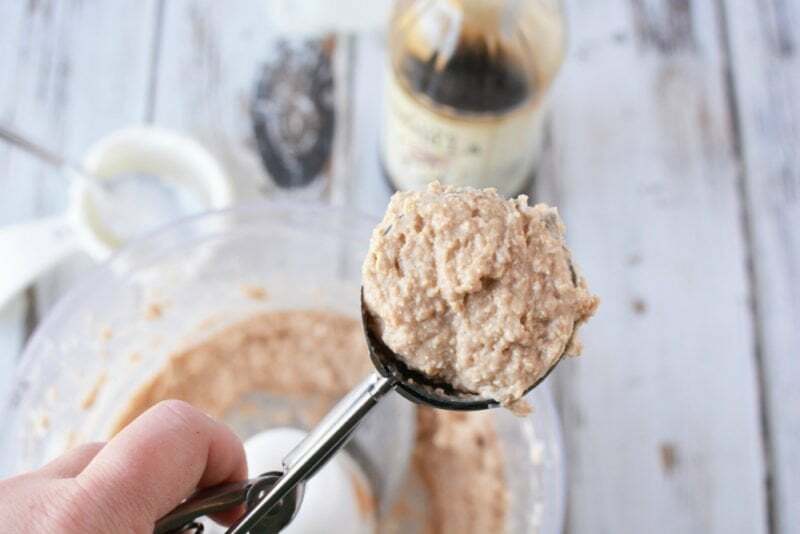 As with all of our protein pancake recipes, this one is great to make and freeze. 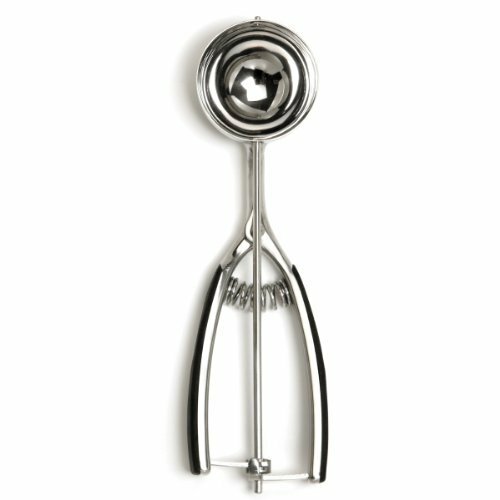 Just prepare the pancakes as directed below, then stack with wax paper in between each one and store in a freezer bag. To reheat, you can either microwave or put them in a toaster oven. 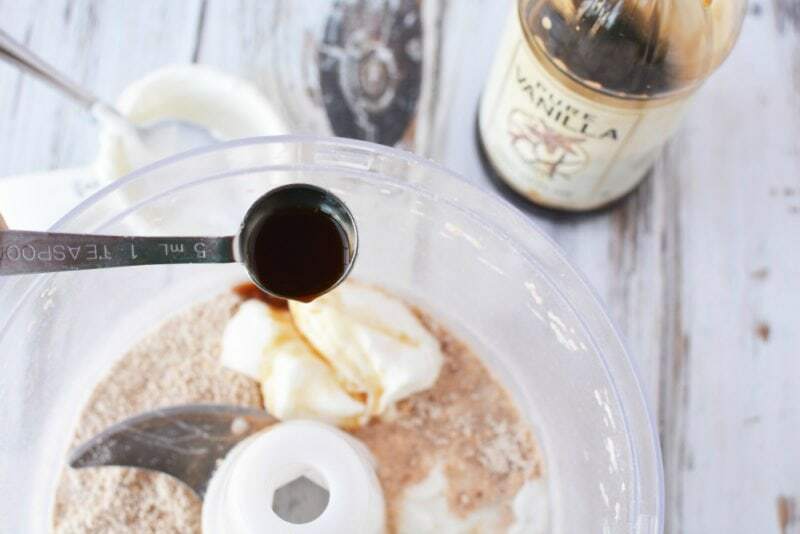 Check out this post for more yummy ways to include protein supplements in your diet. 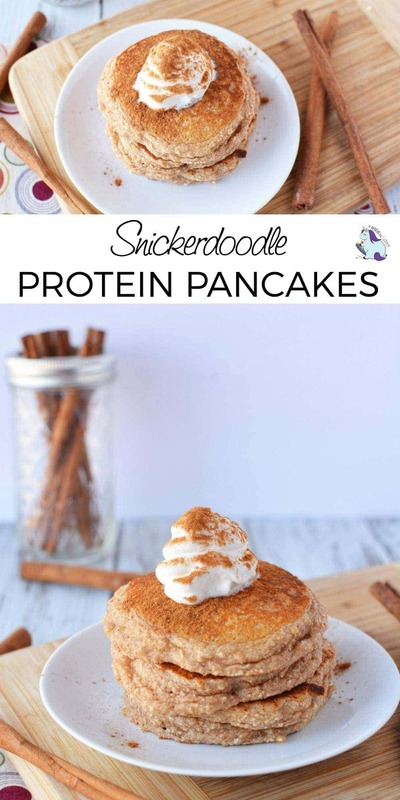 Protein pancakes are a delicious way to start your morning off right. 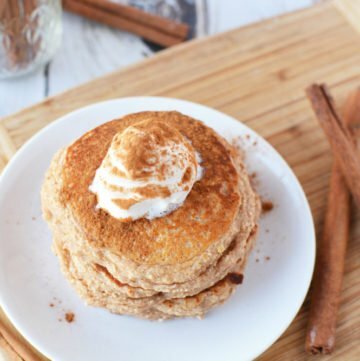 Snickerdoodle pancakes make a tasty breakfast or after workout snack. 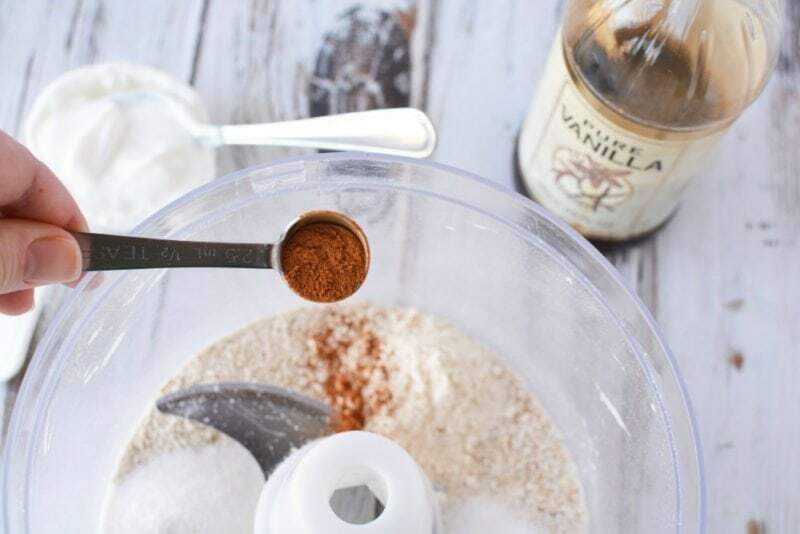 Add flour, protein powder, yogurt, egg, milk, vanilla, baking powder, Stevia, and cinnamon. What are your favorite high protein breakfast recipes? I never thought of this before. Protein pancakes is a complete new recipe to me. I will try this for sure! !